I wanted a new car for myself so I started checking out some cars online. I found a Lexus LS430 and decided it was the perfect car for me, I just needed to find the right priced one. I found one at 5 Star Auto Plaza, they worked within my budget and I got the car I wanted!! 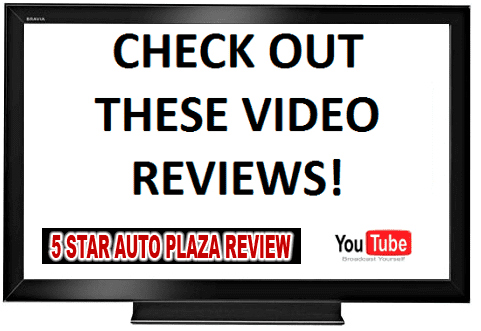 Tell Us What You Think About 5 Star Auto Plaza! We value your opinion. Let us know how we're doing - and what we can do to improve our quality of service. 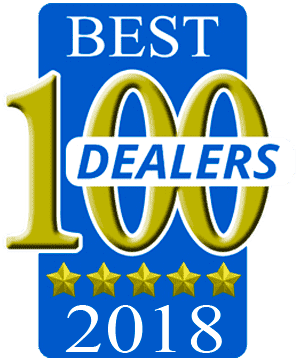 This website is updated with Real Reviews by Real People who wanted to share their own experiences with 5 Star Auto Plaza. Please feel free to submit your own review to us. We hope you find this website helpful. Thank you for visiting.